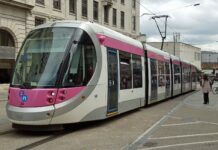 TfWM, part of the West Midlands Combined Authority (WMCA), is tendering for 18 new trams, with the option to purchase a further 32 in future – all of which can be powered by batteries. Extensions to the tram network are at the heart of a £3.4billion investment in West Midlands transport over the next decade. This will include new suburban rail lines, cycle routes and motorway improvements, in order to maximise the economic benefits of the HS2 high speed rail line. 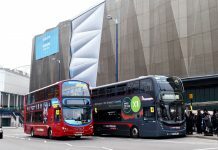 Cllr Roger Lawrence, WMCA portfolio holder for transport, and leader of the City of Wolverhampton Council, said: “The West Midlands is leading the way on sustainable public transport in this country. “We launched the UK’s first battery-powered tram earlier this year, and now we’re adding more to the network. 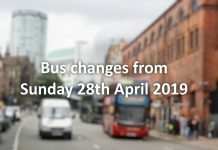 The new trams will provide services on a number of forthcoming extensions to the existing network which runs between Wolverhampton St George’s and Birmingham Grand Central. Westside – running from Birmingham Grand Central to Edgbaston, serving the Town Hall, Centenary Square, Brindley Place and Broad Street. Currently, there are 21 “Urbos 3” model trams operating on the regional network. 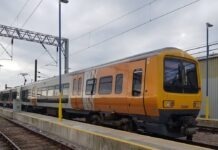 The first of those to be fitted with batteries was launched into operation in April 2018. 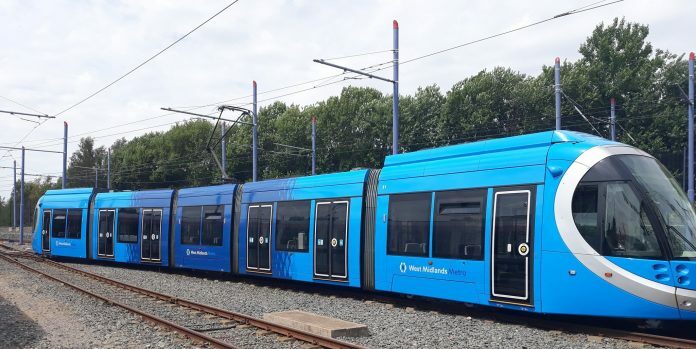 The other 20 existing trams are being retro-fitted with batteries in a rolling programme designed to ensure passenger services remain unaffected. The battery technology removes the need for overhead electrical wires. 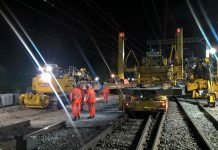 This will help engineers meet various challenges constructing the new network extensions – for example, the battery-powered trams will be able to travel underneath the Five Ways roundabout and the new Curzon St station. TfWM is looking to appoint suppliers with tried and tested tram fleets in operation elsewhere in the world. Once a supplier is awarded the contract, around May 2019, there will be a two-year design and development process. The first of the new trams are expected to be in action by summer 2021. Previous articlePimp your prosecco with a little Unicorn Shimmer, perfection for summer events. Next articleFans will be able to watch sold-out shows at arenas in Birmingham thanks virtual reality partnership.